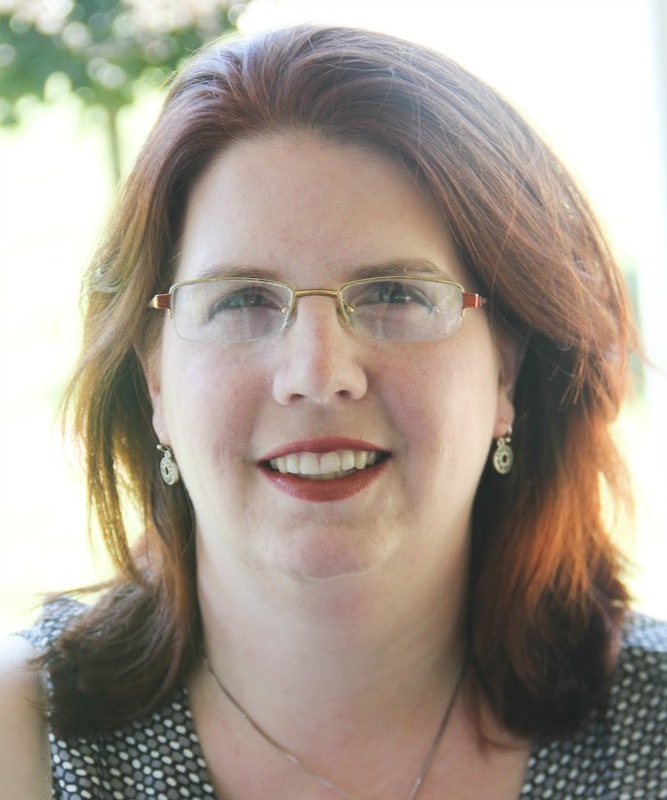 Koru Naturals is a company that brings select hair and body care products native to New Zealand to the American market. Their Emu Oil is refined but not clarified, which leaves many fatty acids remaining in the oil. 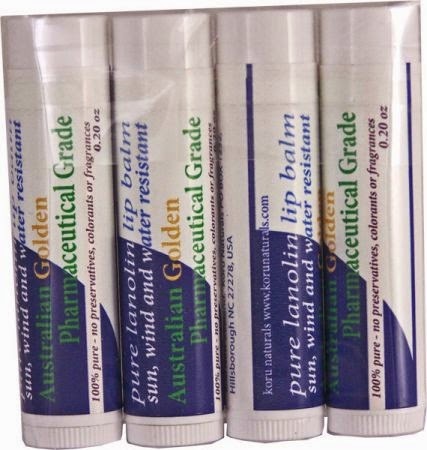 Lanolin for their lip balm is 100% pure, containing no preservatives, additives, colors, fragrances, etc. Many of their products also contain Manuka Honey, which has been shown to have some limited antibacterial properties. When you have extremely sensitive skin, and kids with eczema and contact-reactive allergies, you quickly learn that while additives and fragrances can be hard on the skin, "natural" products aren't always the best thing. I've put back many, many lotions and cosmetics because they contain ingredients that are supposed to be "wonderful" for your hair and skin (like soy isolates, wheat protein, and shea butter) but in our house just make eczema worse than it started out to be, or even risk a serious allergic reaction. 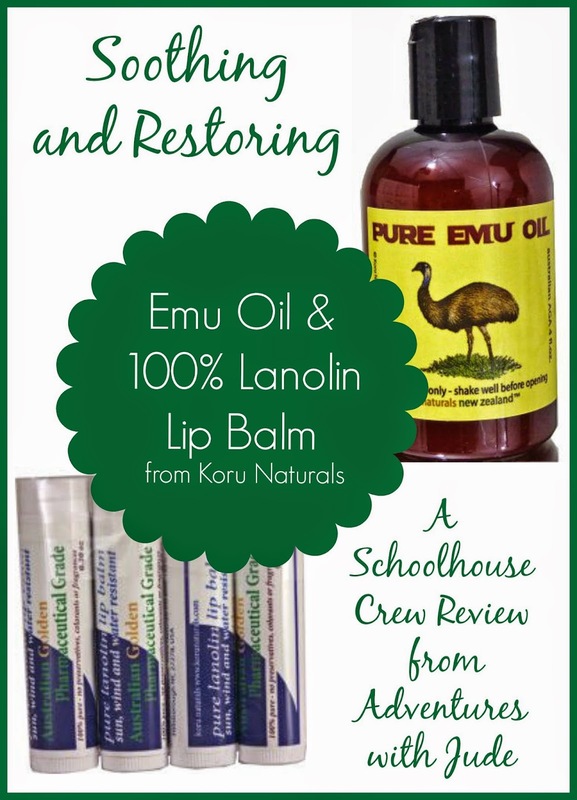 The ingredient lists for the products I received - Emu Oil and Pure Lanolin Lip Balm stated "just" emu oil and "just" lanolin - made me cautiously optimistic. When my box of goodies first arrived, I tore into it and tried the Emu Oil right away. It was slightly viscous in my hand, but very light feeling when applied to my face, and it absorbed almost instantly. There was also no odor to it, either - which is really good if your putting something literally right under your nose. As the next few hours wore on, I had no "heavy" or "we pores are clogging... help us!" feeling. Often, thicker products give my a congested feeling along my nose and cheekbones, but I had none of that. I felt like I had nothing on my skin. I applied the oil twice/day for about a week, and though I didn't see any noticeable improvement in my skin, it didn't get any worse either. Considering the weather we have had (Mother Nature needs to look at a map...last I checked, New Jersey wasn't located in the Arctic Circle), I still call that a win. I have begun also using lavender oil on my skin, to help with the inflammation. However, I've been struggling to find a carrier oil that didn't leave my skin even more of a mess. 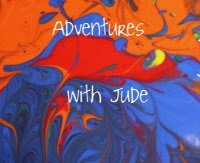 Literally two drops of emu oil mixed with one drop of lavender oil felt perfect. It diluted the oil so it didn't irritate my skin, but wasn't excessive to apply. At first, looking at the price tag on the Emu oil (a 2 oz bottle like I received retails for $9.85) combined with the expense of a quality lavender oil, I was thinking "AY!" However, because you use it so sparingly (I've used literally about 15 drops a day between my face (twice/day) and on my hands instead of hand lotion), after 6 weeks of daily use, I still haven't used more than 1/3 of the bottle. You just don't need more than that. I also found that it actually better for my skin than the emu oil! One night, I forgot to apply the emu oil. I kept one of the lip balms (they come in a package of four for $9.80) on my bedside table, and in my half-asleep state overdid it on my lips. My forehead was so dry and itchy (I have psoriasis/eczema between my eyebrows), so I wiped some of the excess of my lip with my fingertip and swiped it across above the bridge of my nose. WOW! I woke up in the morning and my skin felt soft, there was less visible scaliness, and I didn't have a deep, cyst-like pimple brewing as I often do from most moisturizers. After that, it became my mid-day moisturizer. (Since I don't often wear makeup, I wasn't worried about foundation smearing.) I'd use the emu oil in the morning, and then when my skin felt really dry and itchy, I'd dab a little lanolin on my finger and swipe it over the parts that were irritating me. When I was at home, I didn't think anything of it. I did this once in the car and as soon as I had applied it thought, "Uh oh...I hope I don't look greasy." I was really impressed that I didn't. My skin looked soft, but not the least bit oily. 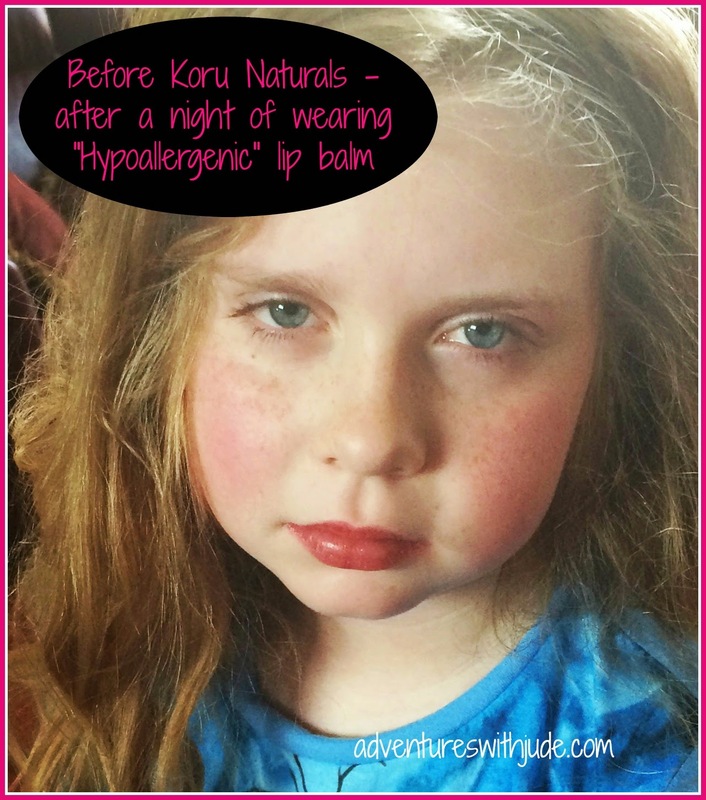 Koru also makes Koolpurrie Restoring Balm (a mix of lanolin and emu oil) as well that that comes in a small tub, but honestly, I think I love the portability of the lip balm stick. When my Koru box first appeared, I told Celia she was not - N-O-T not - allowed to take anything that was in it. She has a tendency to "borrow" my cosmetics, and while it doesn't make me happy, normally I will just use something else from my arsenal and then wander down to the vanity drawer of the kids' bathroom to retrieve the purloined goods. However, since this was a review where I needed to keep track of the items to use myself, I wasn't sharing. Recently, she tried yet another "hypoallergenic" lip balm and this happened. Yep, just write "sucker" across my forehead because when I saw how swollen her mouth was (and the picture does not do the cracking and peeling at the edges justice one bit), I caved. I handed over one of my lip balms. 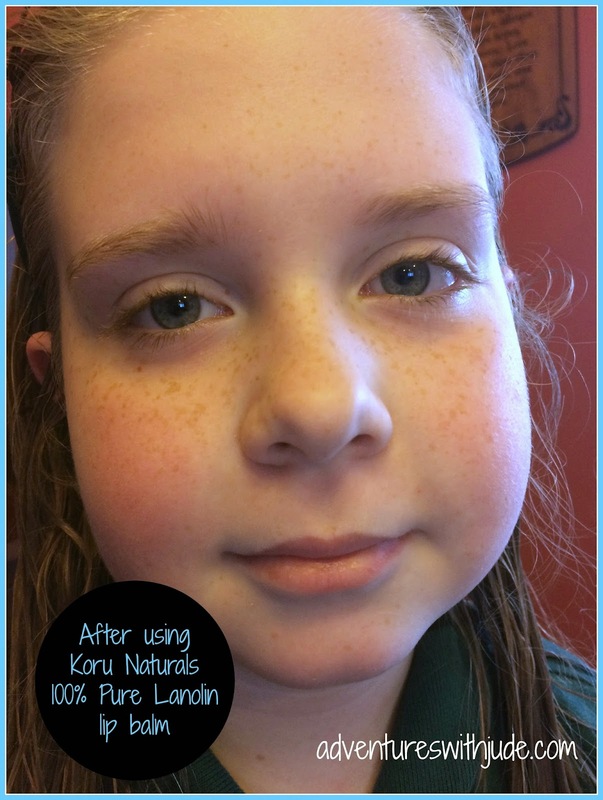 She's been using the Koru lip balm for almost two weeks, just dabbing it on in the morning, after school, and bedtime, and this is what her lips look like now. Not only do her lips look healthy in general, there's been no sign of allergic reaction. This is my kid who has reacted to so many things that she has even stumped the doctors, so to have a safe lip balm is incredible. I'm definitely ordering her her own pack! I'm really happy with my products from Koru Naturals, and am eagerly awaiting the other Crew reviews to see what other goodies Koru Naturals has shared. With how great just the Emu Oil and Lanolin Lip Balm are, there's even a chance that I may be able to downsize from about eleventy-billion products to just two or three, and Neal might even get his half of the vanity back!